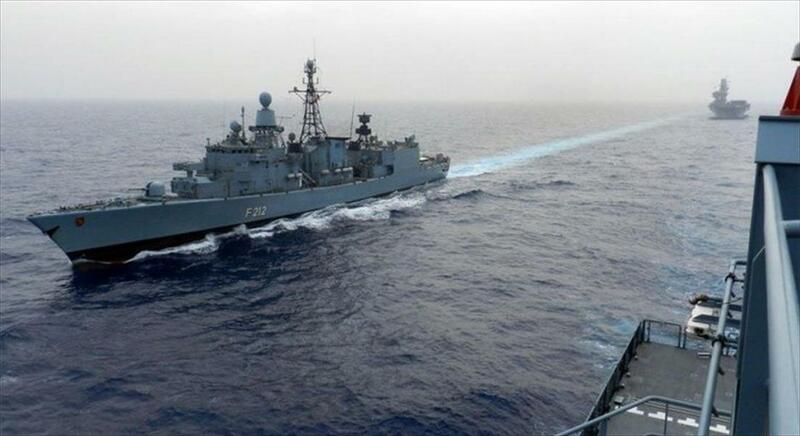 The European Union has prolonged the mandate of its naval security mission in the Mediterranean until the end of March, the bloc said on Friday. The mandate of the mission will remain unchanged despite Italy’s threats to quit it if migrants rescued at sea by the operation’s ships were not shared among EU states, Reuters said. Operation Sophia was launched in June 2015 to counter migrant smugglers in the central Mediterranean and reduce arrivals to European shores. By strengthening the coastguard of Libya, the country from which most migrants have in recent years attempted the journey towards Europe, the mission has contributed to bringing down arrivals from more than a million in 2015 to a tenth of that figure this year.